Wondering where to go on your next trip? 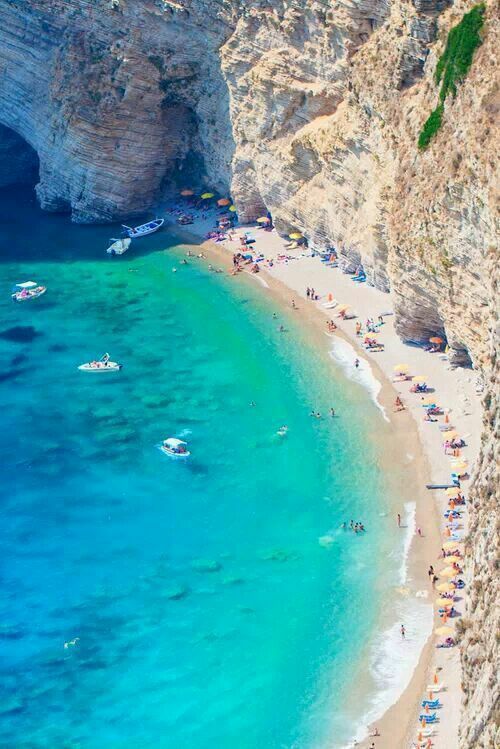 Greece has a number of gorgeous islands that are a heavenly getaway with clear skies, sandy beaches, and a rich local culture. Different islands have different things to offer and there is something for everyone. Here are 8 spectacular islands that are definitely worth visiting at least once. Corfu is a beautiful island, perfect for people with children. Wildlife conservationist and writer George Durrell lived spent a portion of his childhood there. It has an interesting wildlife; as well as quiet idyllic spots to relax in. There are activities for children and also includes family friendly accommodation. Some areas on the island haven’t been changed or modernized in years and have a quaint, timeless quality to them.